138 in stock. Usually dispatched today. A single Bosch Super Plus spark plug. 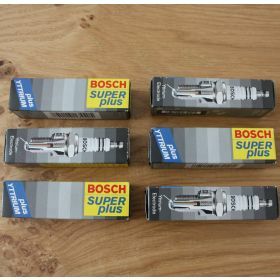 We also stock original-spec silver tipped Bosch spark plugs.